I saw my old post here from 2014 and I am on a fairly big trip in ITALY. Completely zoning out because it will be over in less than a week. 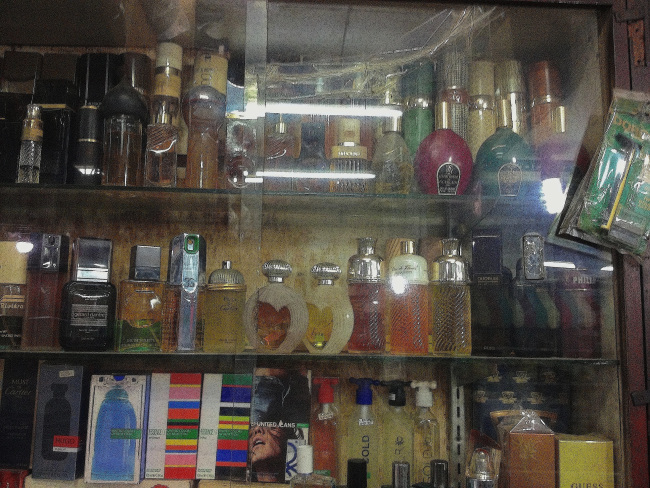 I only have purchased one bottle of perfume since I e been here. 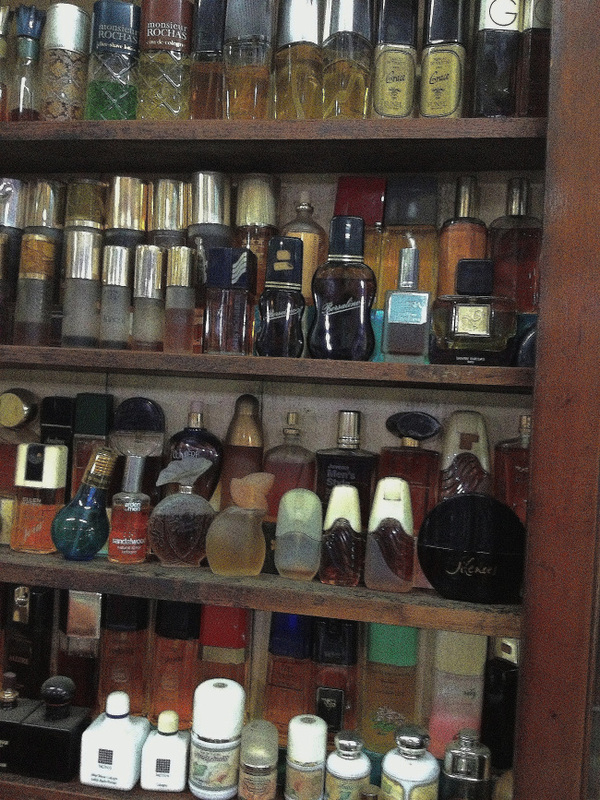 I do believe they are perfume lovers here because I seem to get wonderful whiffs everywhere. All these years later and I still wish I could have had the opportunity of being in that store with you. I would have definitely left with quite a few. Me too if I hadn’t spent all of my money!